Saugella Monza beat Turkish Aydin BBSK to win CEV Challenge Cup. 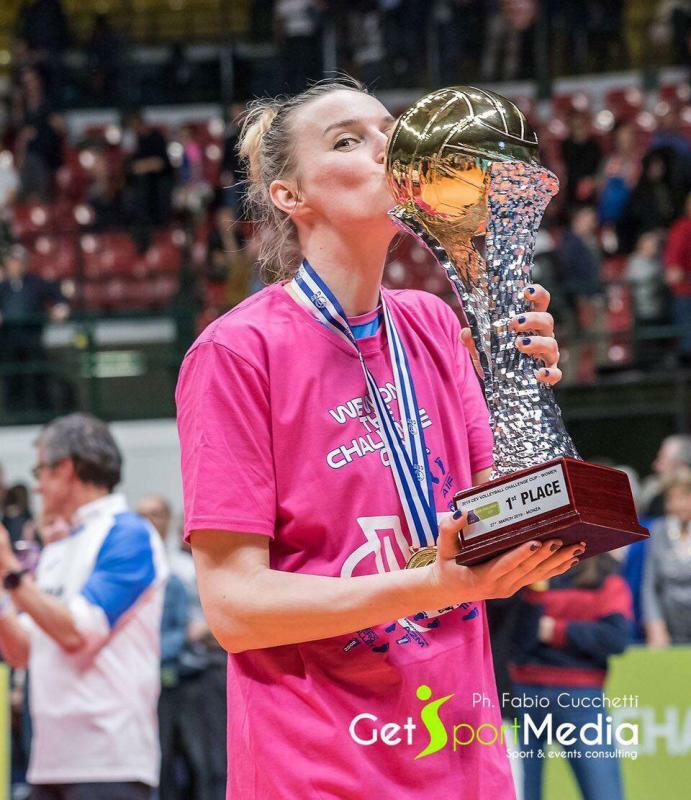 Edina Begic was the best scorer for Monza with 15 points. Women’s CEV Challenge Cup finals; second leg: Monza – Aydin 3-1 (25-20, 17-25, 25-22, 25-15); first leg: Aydin – Monza 0-3 (15-25, 23-25, 17-25).